Head Professional, Tony Westwood and his team have been working hard upgrading the stock of our Club Shop. 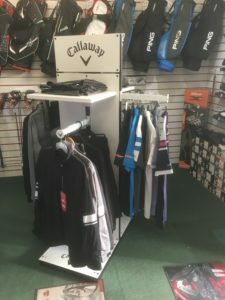 With a full set of Wilson and Ping Demo clubs for club fitting on the Driving Range to new winter clothing which has been club badged, there is something for everyone whether members or visitors. 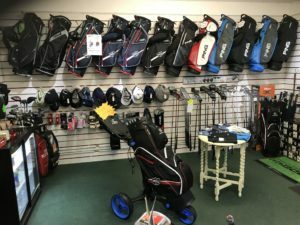 Pop into the shop before or after your round and check out the stock. 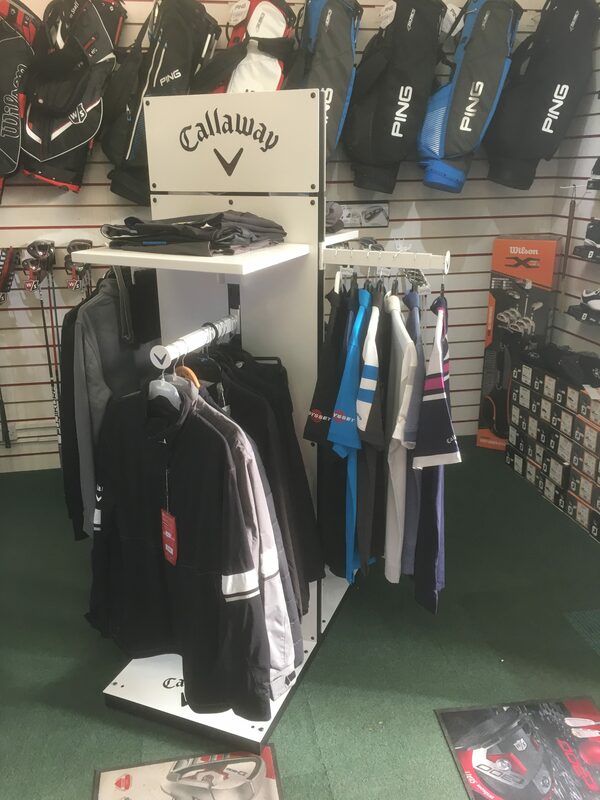 We also have have a new range of Callaway clothing which will be a great investment for the months to come. Gift Vouchers for the shop or for golf lessons are also available and can be emailed. Due to the popularity of this coaching session, ladies have been divided into two groups to be coached alternate weeks. Discover what golf is all about with a coaching session here at Melton Mowbray Golf Academy and the home of Mind fit Golf – More than 60 years of combined research to help you find out what is possible for you! Gift Vouchers for the shop or for golf lessons are available and can be emailed. I have been playing golf for 15 years and I have gone from 23 to my current handicap of 5 and having golfing lessons with different golfing professionals along the way. As you are aware I recently put my self forward to participate in your group sessions. In all honesty, when we began the first session and I realised you were going to revamp my swing and my thinking, I was concerned. Could I go through another swing change, new thinking? Would it be worth it? Would it actually work?Would my back, neck, shoulders hold up to this new regime? The answers to ALL those questions turned out to be YES. As to be expected it did not happen over night but with a bit of practice to go with the group sessions and it did so with minimal practice. While I had good intentions to practice much more, however, I could not with my recent injury. To me, this speaks even more highly of the effectiveness of your teaching methods. So what is different, well I have learnt that I need to be less tense, swing easier and be more aware of the resulting ball flight and why. It is with great happiness and gratitude that I know that my golf future will be filled with a better understanding, more consistency than I have experienced on the golf course. Tony brings with him a wealth of experience from his 30+ years as a Professional Golfer. Having been the Head Pro at Melton between 1992-1996, leaving to play and compete full time. 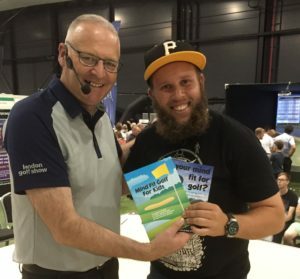 From 2000 onwards he has dedicated his career to learning and development, focusing on finding innovative approaches to helping golfers of all abilities. You can download a chapter from “Is your mind fit for golf?” http://bit.ly/IYMF4GOLF here!